There's a slightly interesting article in the OC Register today about an event that Ed Grier spoke at in the Orange County Forum. I say slightly because most of what it mentions are things that have been heard here and other sites in the blogosphere many times and months before it. 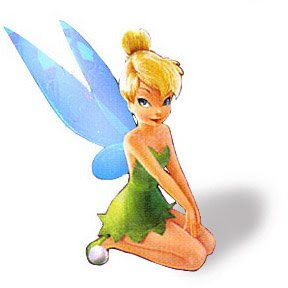 The only news that's really new is the talk of a "Tinkerbell" attraction later this year. From what I've been told it's going to be a nice little tie-in but hardly anything close to an "E-Ticket", more of a meet and greet really. That being said, it'll be a nice thing for young girls and tweens... neither of which I am.